Serious weather and serious SNOWFALL!! 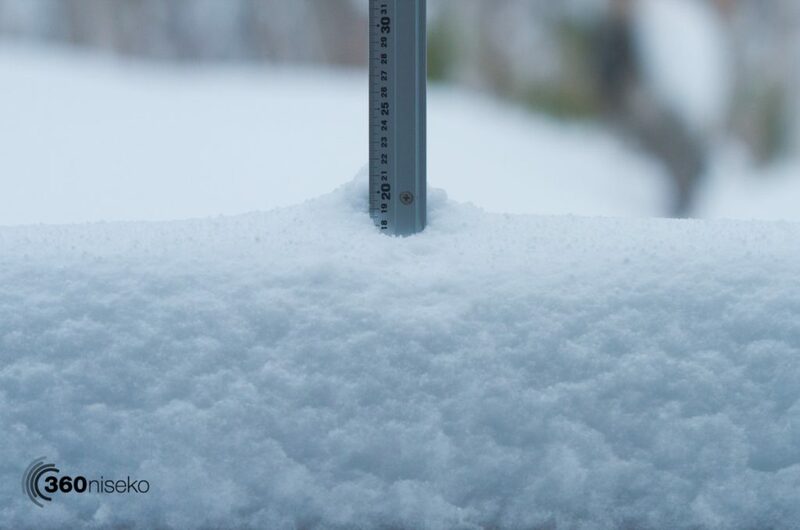 *20cm has fallen in the last 24 hours in Niseko. At 6:45 am today the temperature was -7 °C.. Another all time morning on the cards with the strongest cold front on the season enveloping us here in Niseko. It has absolutely dumped over night and coupled with the cold temperatures has created what we are guessing is some of the best snow on the face of the earth right now! Light dry Hokkaido powder snow. 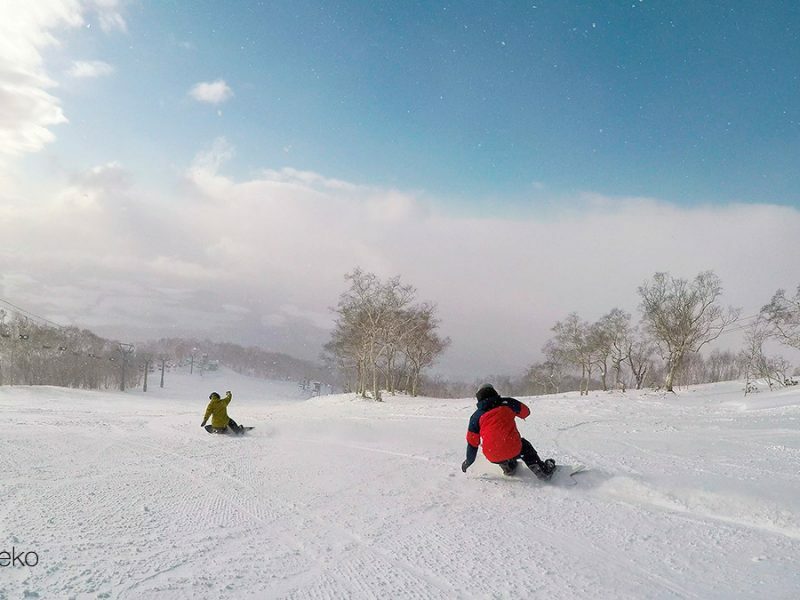 With snow forecast for the rest of the week the mind blowing conditions here in Niseko show no sign of letting up anytime soon! !